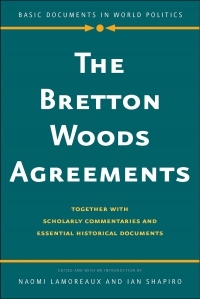 The two decades after the Cold War saw unprecedented cooperation between the major powers as the world converged on a model of liberal international order. 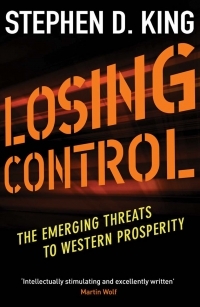 Now, great power competition is back and the liberal order is in jeopardy. Russia and China are increasingly revisionist in their regions. The Middle East appears to be unraveling. 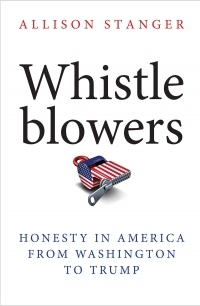 And many Americans question why the United States ought to lead. What will great power competition look like in the decades ahead? 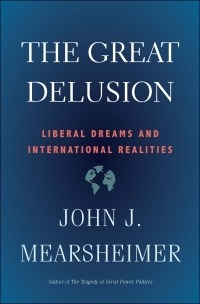 Will the liberal world order survive? What impact will geopolitics have on globalization? 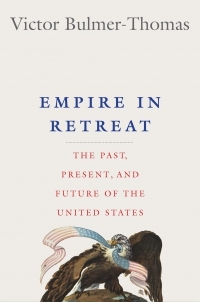 And, what strategy should the United States pursue to succeed in an increasingly competitive world? 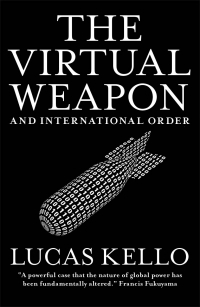 In this book Thomas Wright explains how major powers will compete fiercely even as they try to avoid war with each other. Wright outlines a new American strategy—Responsible Competition—to navigate these challenges and strengthen the liberal order. Thomas J. Wright is a fellow and director of the Project on International Order and Strategy at the Brookings Institution. 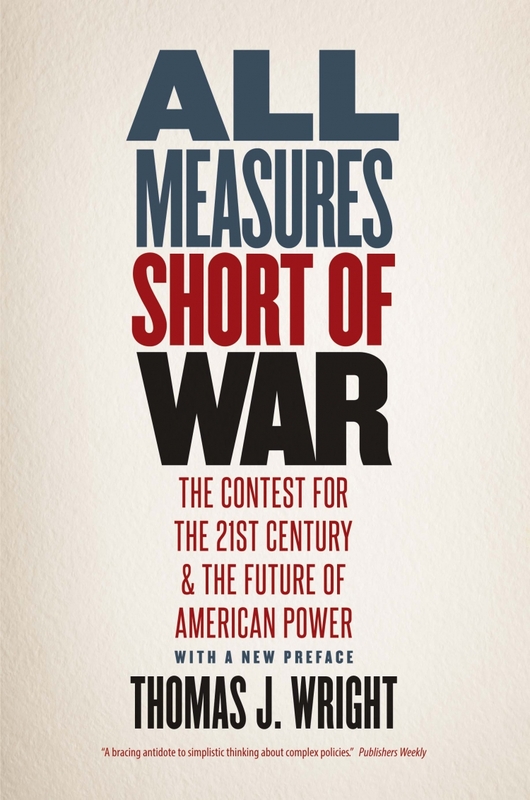 Thomas Wright's All Measures Short of War: The Contest for the Twenty-First Century and the Future of American Power has been selected for the shortlist of the Council on Foreign Relations’ 2018 Arthur Ross Book Award!